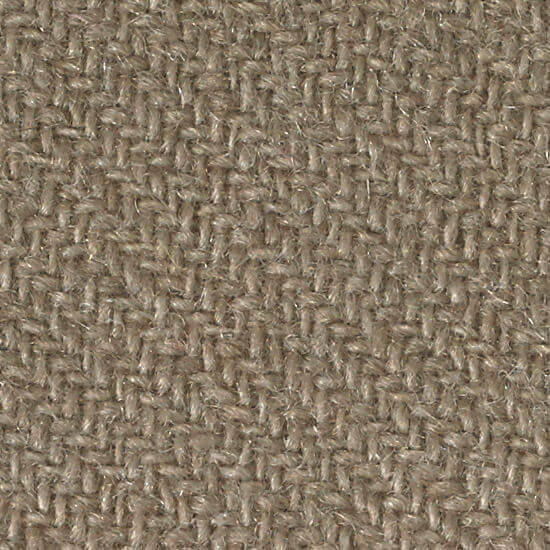 This pure cashmere throw woven in a traditional basket weave is chunky and incredibly soft. 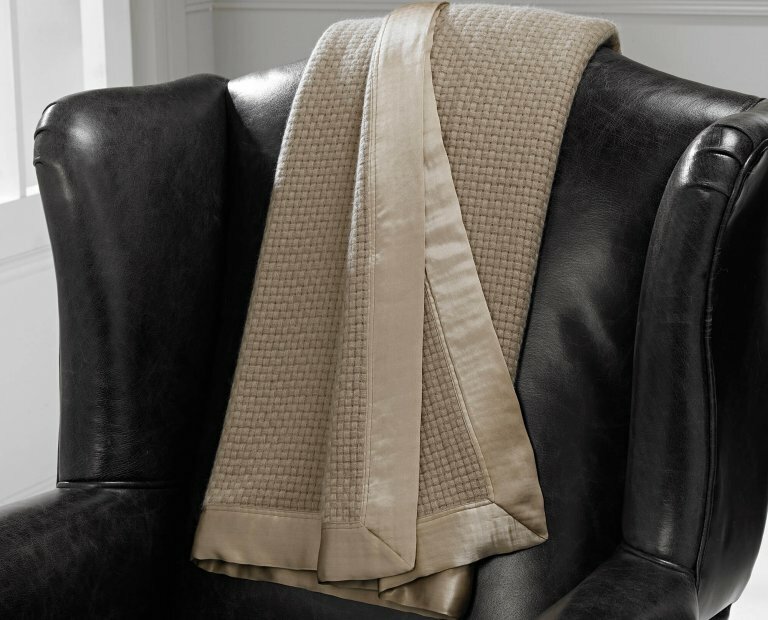 The pure silk border adds a soft gentle presence of silky shimmering gold. This elegant piece is nothing short of fabulous. 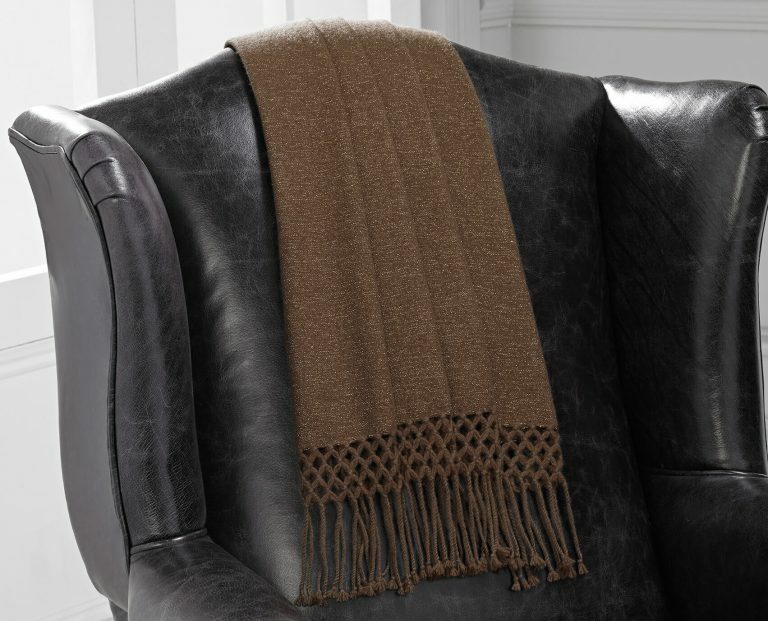 A subtle geometric pattern adds interest to this smart throw. The luxurious silk border really enhances the on-trend rose gold tones of gorgeous Potters Wheel. 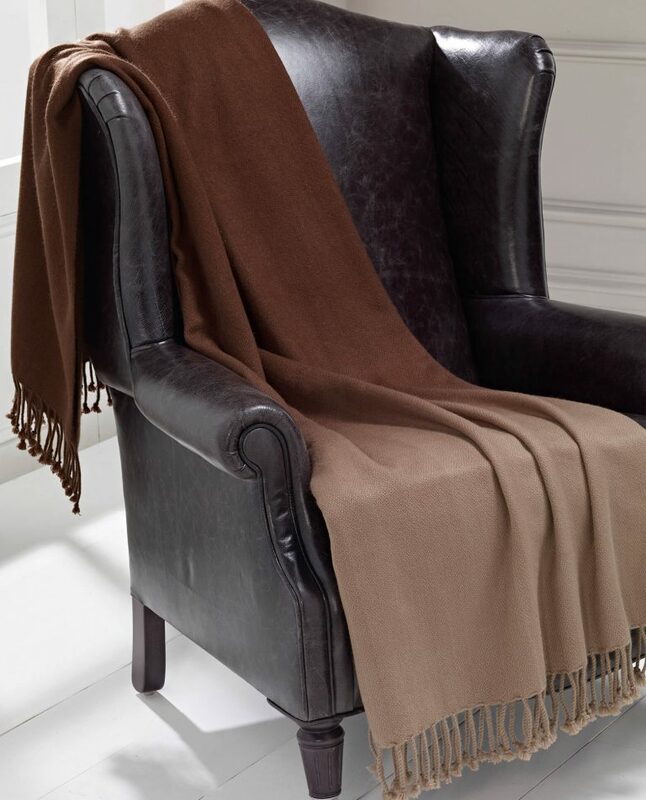 Our unique luxury cashmere blend, this reversible throw offer two lovely looks from a single colour. 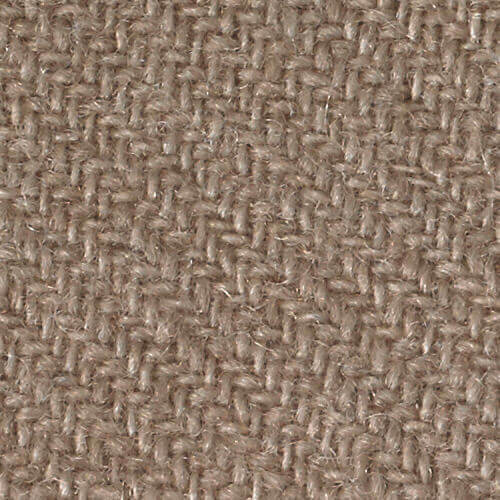 The bamboo on one side is light and silky, the cashmere on the other is smooth, soft and warm. 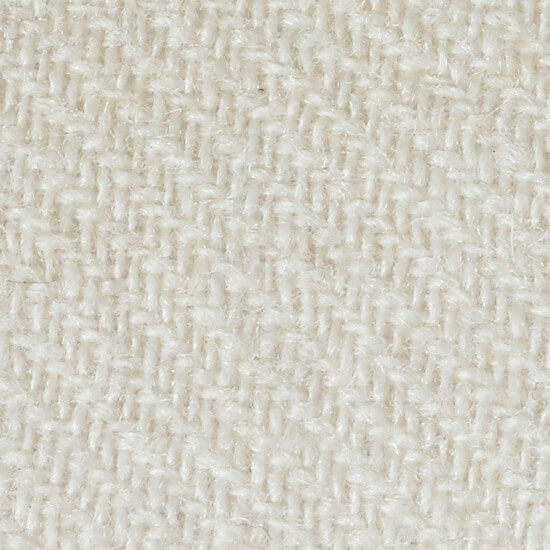 Super smooth pure cashmere with a relaxed tassel finish. Hand dipped to create a subtle ombre that fades softly from Natural to rich and chocolaty Coco Bean. Understated yet alluring. 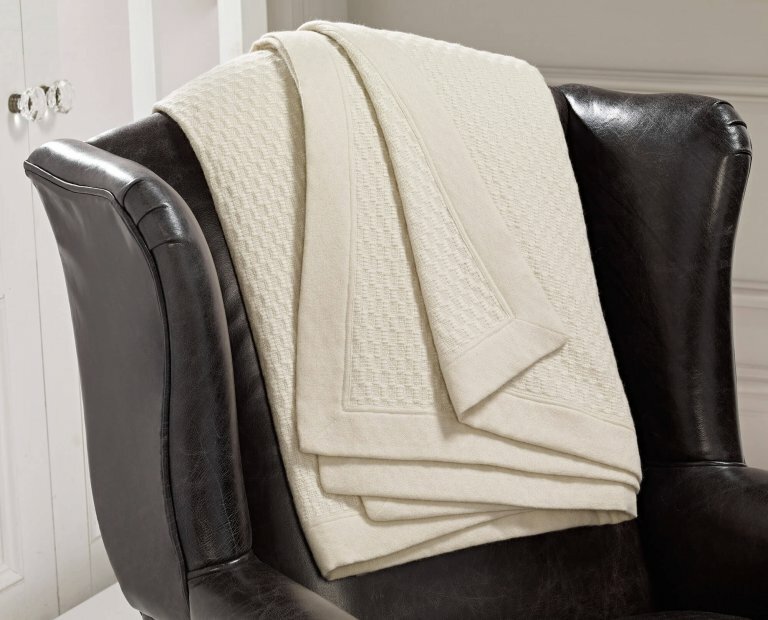 This pure cashmere textured throw in soft Base White, framed with hand woven pure cashmere border is a charming accessory that won’t go unnoticed. Warm whites, rich caramel and supreme natural shades evoke the luxuriance of pure shimmering gold. 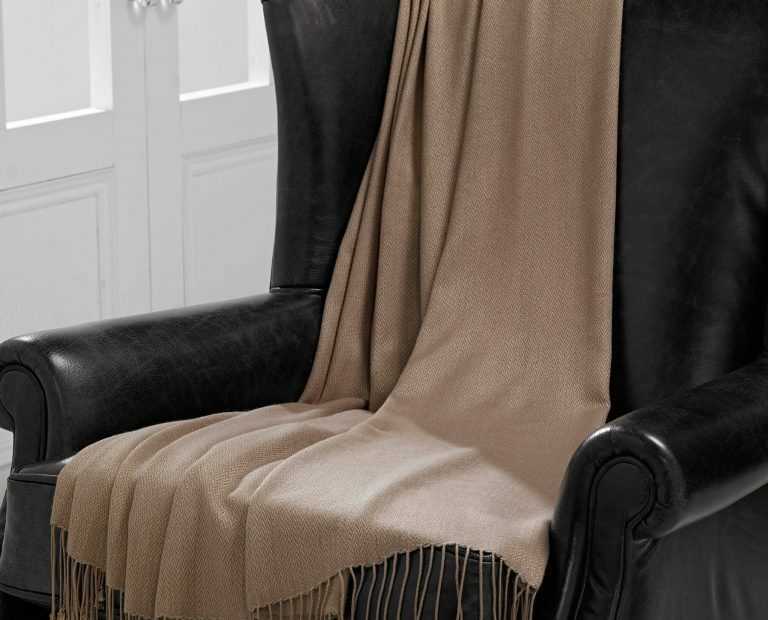 A special assortment of throws all supremely soft and welcoming. 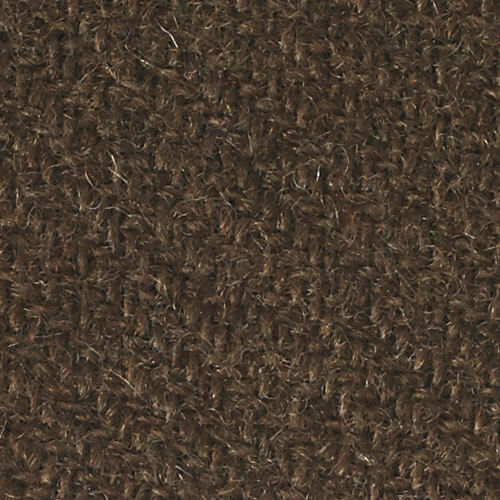 These rich metallic golden shades will add a beautiful finishing touch to an indulgent interior. All pieces are available in custom sizes to perfectly fit your requirements.